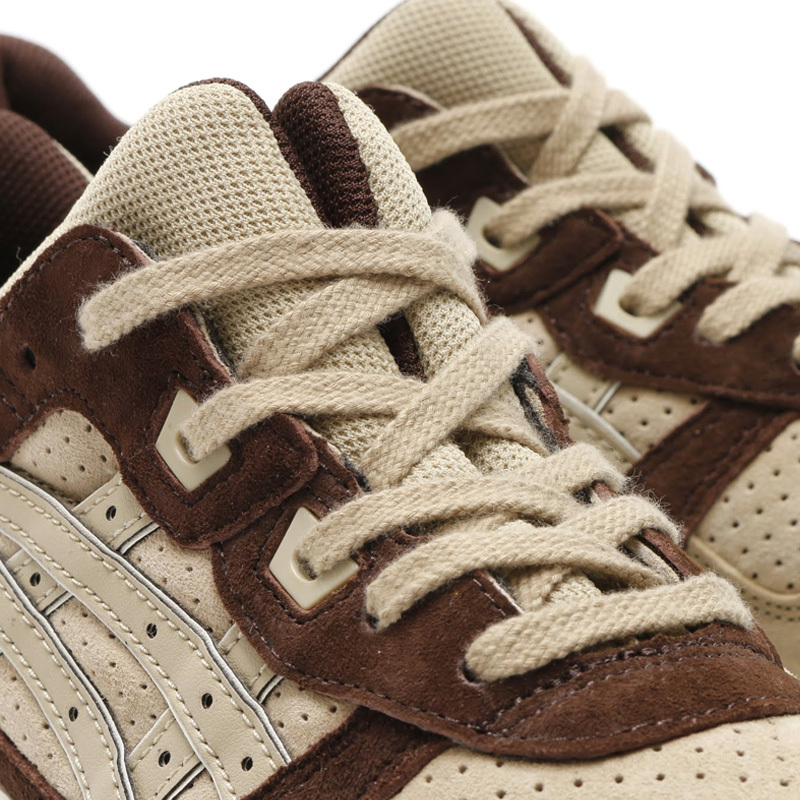 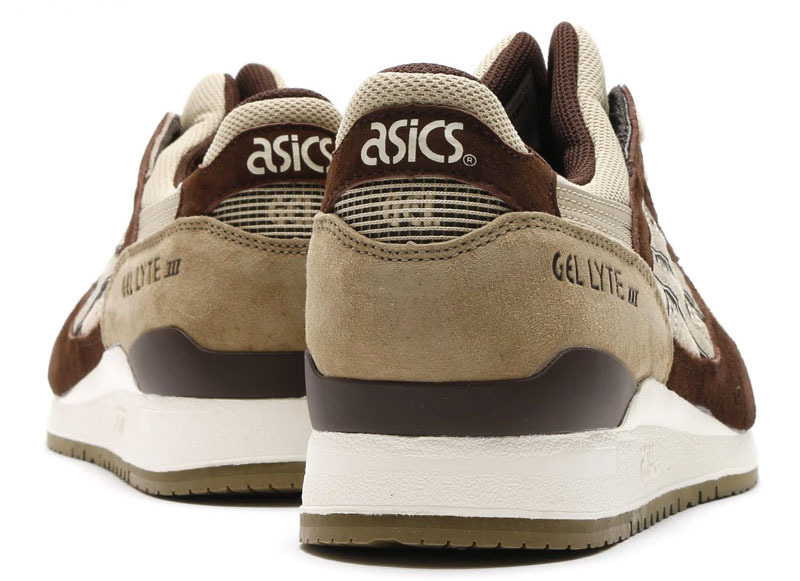 Well prepared for neutral color season, Asics delivers the Gel-Lyte III in "Sand." 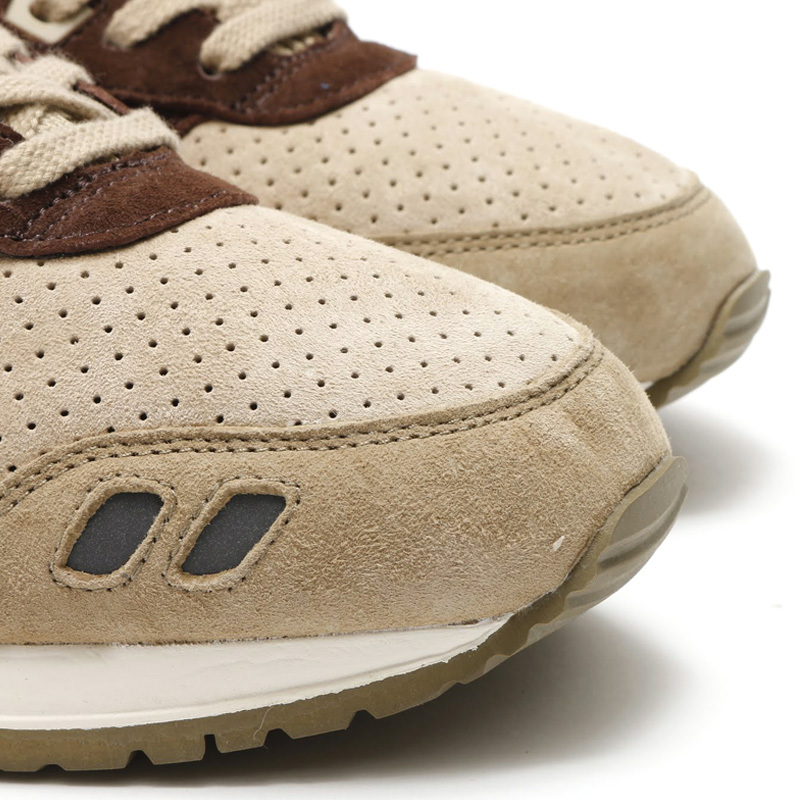 The runner mixes light and dark brown tones on an upper comprised of suede, nubuck and mesh. 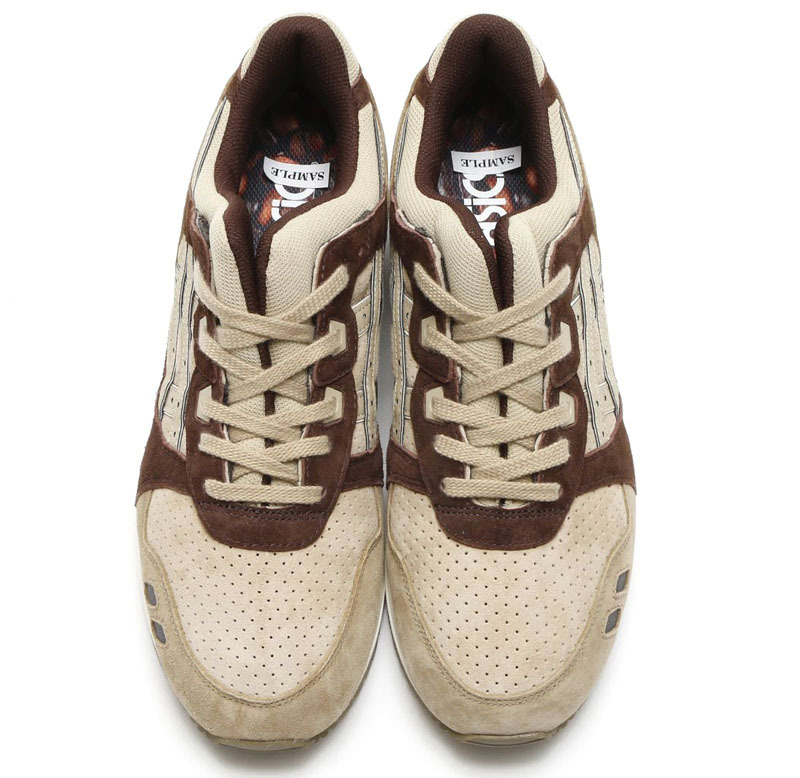 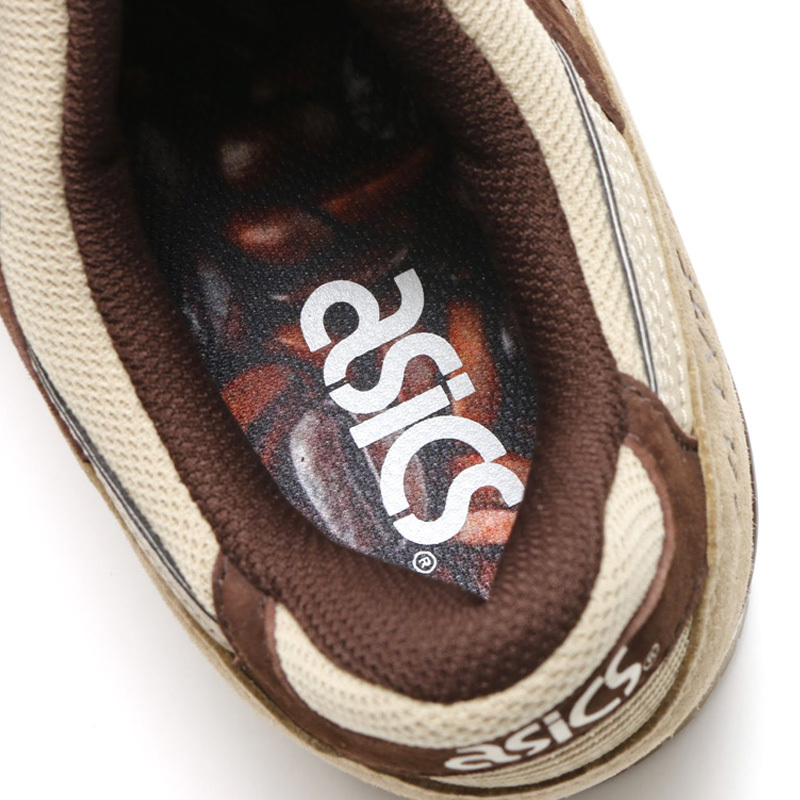 Below sits an off-white midsole and brown rubber outsole. 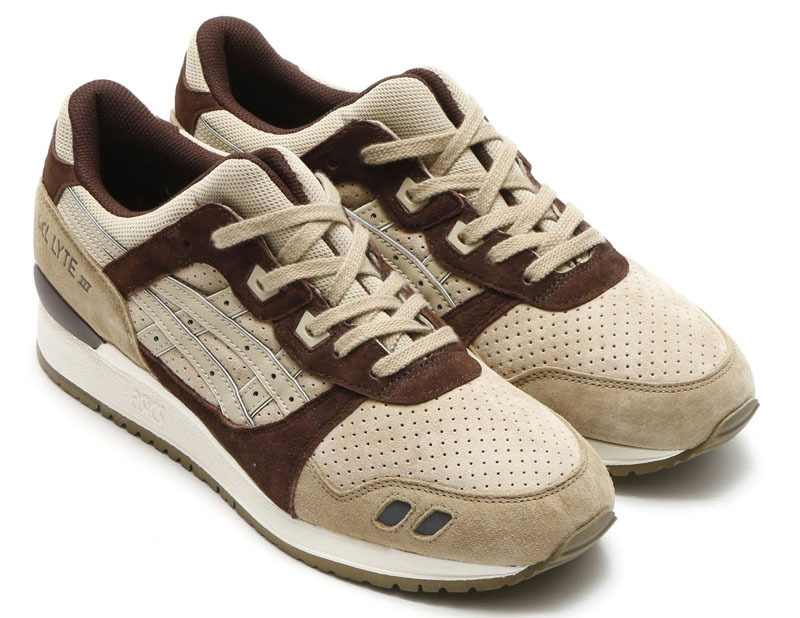 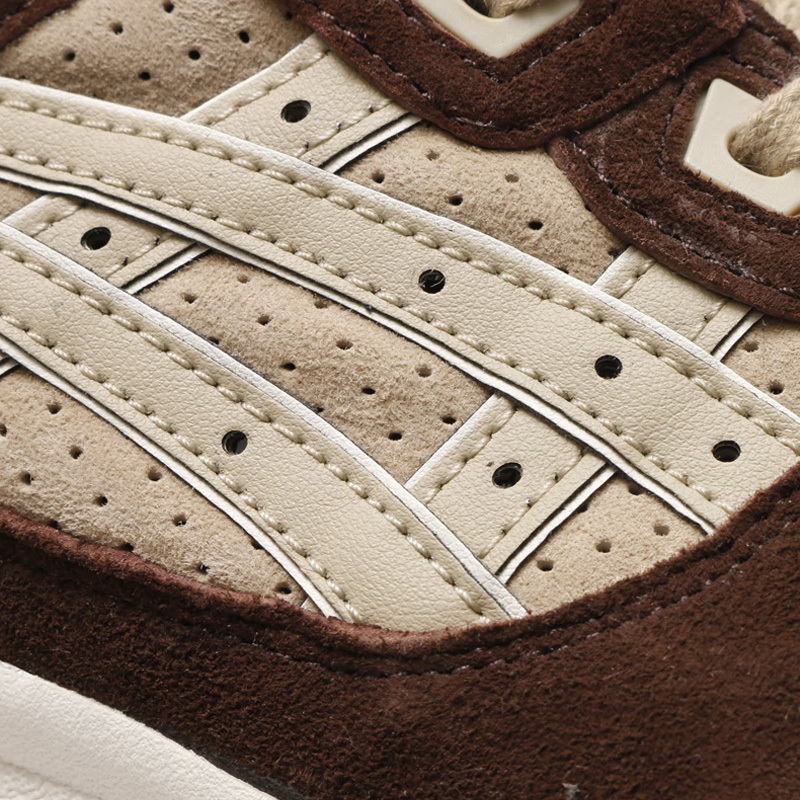 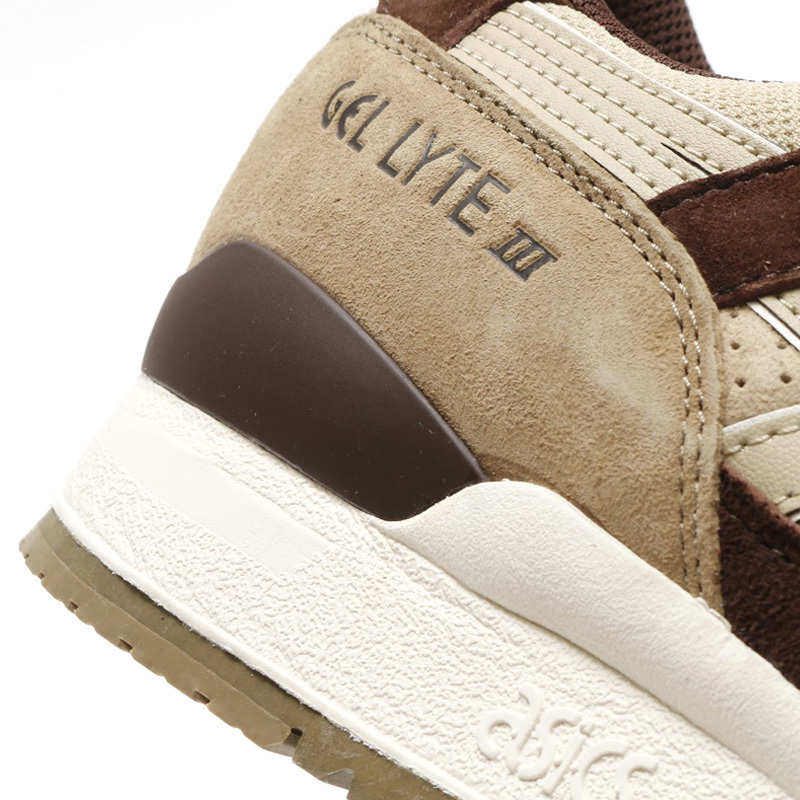 Grab the "Sand" Gel-Lyte III from Asics retailers like atmos this month.